Shillong: An assistant commandant of the RPF was killed and three others were injured when a constable of the force opened fire from his service rifle in Meghalaya's South West Khasi Hills district early on Sunday, following which the accused was arrested, the police said. "The constable was arrested and his service rifle seized. An investigation into the incident is underway," Superintendent of Police H G Lyngdoh said. 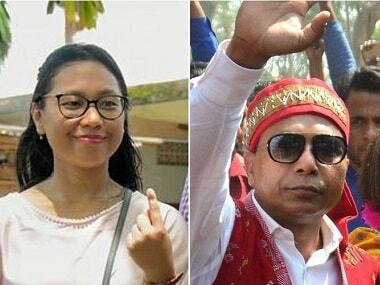 Assistant Commandant Mukesh Tyagi was shot dead by constable Arjun Deshwal at the Railway Protection Force (RPF) camp in Mawkyrwat town of the district bordering Bangladesh, Meghalaya Chief Electoral Officer FR Kharkongor told PTI. In the ensuing scuffle, another constable, Joginder Kumar, received bullet injury on his arm and was sent for treatment to the North East Indira Gandhi Regional Institute of Health and Medical Science here, he said. Inspector Pradeep Meena and Sub-Inspector Om Prakash Yadav also suffered minor injuries, the CEO said. 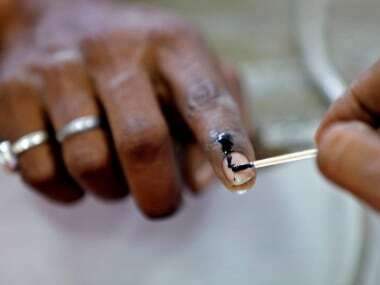 Elections to Meghalaya's 60-member Assembly will be held on 27 February. 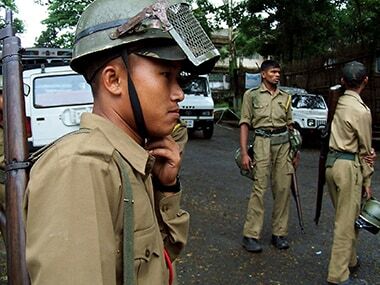 A large number of central security forces have been deployed in the state for the elections.